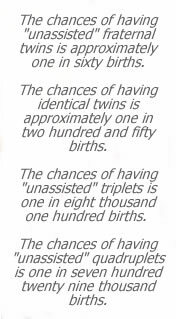 Preggie Drops Discounts Apply ! 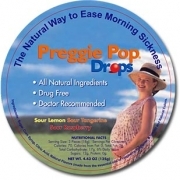 Preggie Drops are a natural way to ease morning sickness symptoms. Works wonders with the queasiness associated with motion sickness, too. The Preggie Pop Variety pack offers four flavors (sour raspberry, lemon, green apple and tangerine) will do wonders in reducing your queasiness. Ingredients: Sugar, Corn Syrup, Citric Acid, Natural Flavors (made from the essential oils of raspberry, lemon and tangerine) and Natural Colors Added (tumeric, red cabbage, annatto).